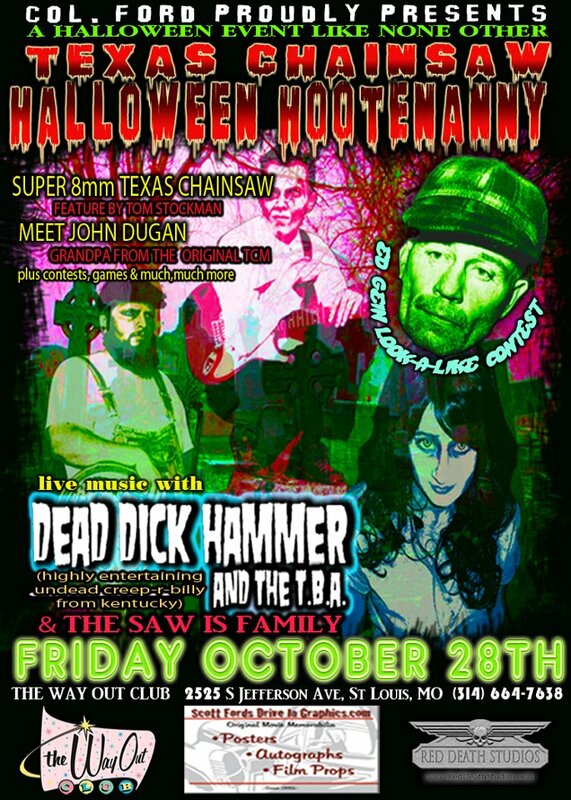 Texas Chainsaw Halloween Hootenanny October 28th. Our friends at Scott Ford’s Drive-in will be hosting a super 8mm of Texas Chainsaw in St. Louis, MO. 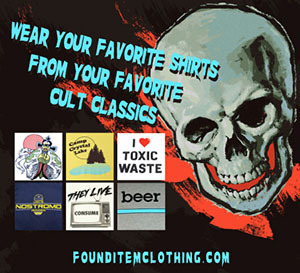 You can meet Grandpa from the original TCM! Visit http://www.scottfordsdriveingraphics.com/ for more info and remember the saw is family.